This solid state E-Vision Laser 6500 is a 6,500 ANSI Lumen projector, with a WUXGA resolution and an contrast ratio of up to 5,000:1. 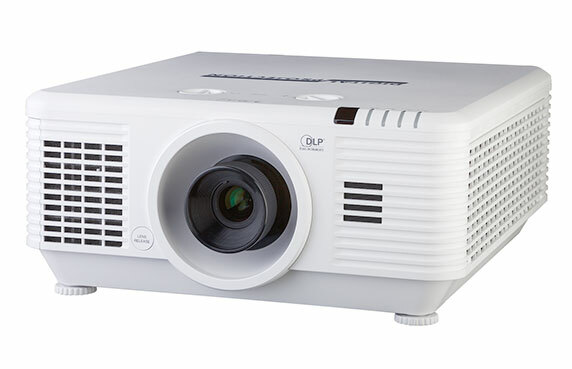 Like all other lamp-free projectors from Digital Projection, the E-Vision Laser 6500 also offers 20,000 hours of stable illumination and its compact chassis make it the ideal projector for applications where space is limited. The projector also benefits from the ability to be mounted in portrait, landscape and almost any angle in-between. 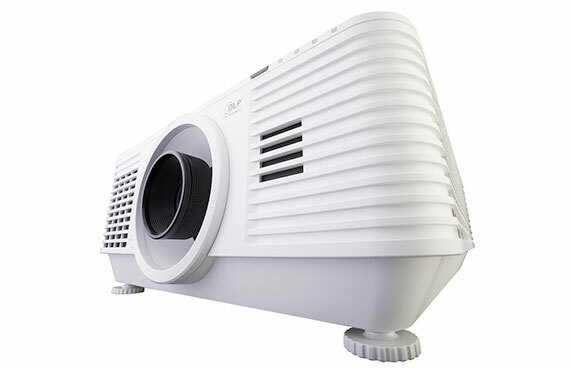 This projector produces bright, stable and colour-accurate imagery with remarkably low lifetime costs of ownership. 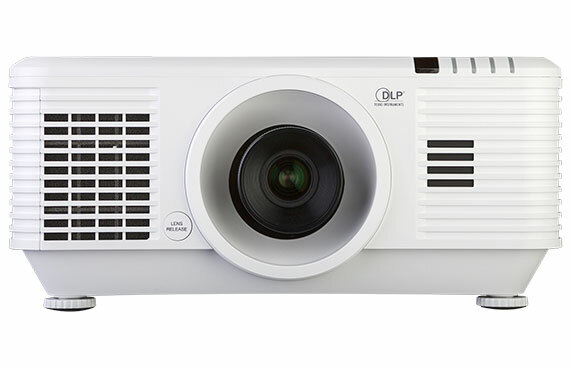 All Digital Projection's lamp-free projectors have been developed with a ‘Fit and Forget’ directive, delivering stunning visual entertainment with minimal maintenance throughout the lifetime of the display. Standard definition applications needing an exceptionally bright imaging solution. Due to the proven reliability and long-term performance of our precision displays, Digital Projection provides a full 3 years of parts and labour coverage for projectors and accessories employed in standard use applications.